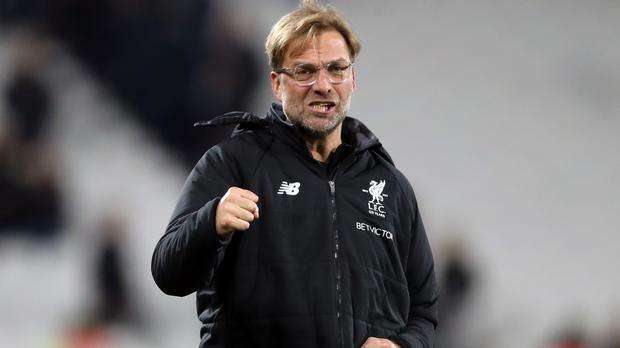 Liverpool manager Jurgen Klopp has said he "feels really good" on his return to work after he was admitted to hospital earlier this week. The German underwent a series of checks before being discharged on Wednesday evening. "I feel really good. I am 50 now - maybe I need to get used to it but I've been twice already in a British hospital," he said at his press conference to preview Saturday's match against Southampton. "You should not experience as a person in public to go to a hospital - it was not a marketing thing. I had people shouting 'Klopp is in hospital, did you see him?'" It is not the first time Klopp, who last week made a trip to South Africa for a charity event, has had to call on the services of a local hospital. He actually missed a Premier League match back in February 2016 - a 2-2 draw at home to Sunderland - when he was hospitalised to have his appendix removed. However, he returned to work within 48 hours and was back on the touchline for an FA Cup replay at West Ham, four days after his operation.